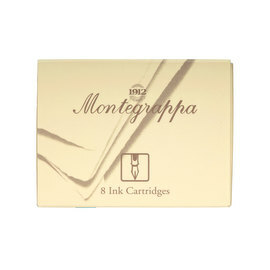 Montegrappa's high-quality fountain pen ink is available here as 50ml bottles. Choose from eight pleasing colours. 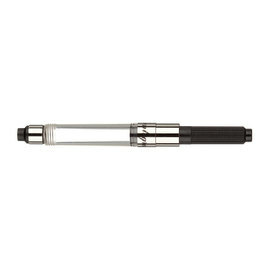 It's not the cheapest ink, as you'd expect from Montegrappa, but it's worth it. My Montegrappa fountain pen writes perfectly first time, every time with Montegrappa Ink (unlike the Diamine ink that I tried).